Thanks to everyone who entered our giveaway. Our winner has been selected and notified via email. Cheers! A few weeks ago, we shared info about the upcoming CiderFest in Fairmount Park in Philadelphia. 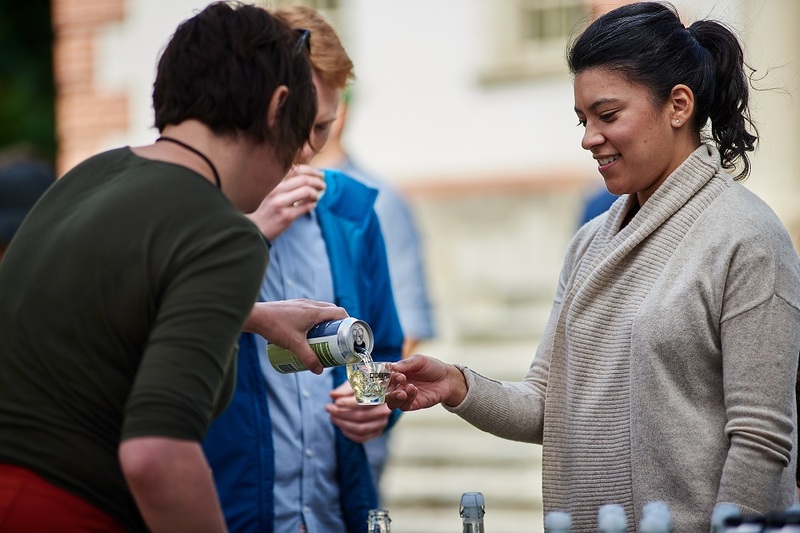 CiderFest is a beautiful afternoon spent sipping local ciders, touring historic mansions and enjoying live music. This lovely event is coming up soon (Saturday, September 29, from noon to 5 p.m.) and we’ve got a pair of tickets to give away! If you live in the Philadelphia area, or you are willing to travel here on your own, enter our giveaway for your chance to grab a pair of tickets. Who is your favorite Pennsylvania cidermaker/cidery? One winner will be randomly selected on Tuesday, September 25, at noon to win a pair of tickets to the 2018 CiderFest. Good luck! We respectfully ask that you only enter the contest if you are actually able to use the tickets and attend the event at its stated day and time. Thank you! Hale & True!!!! Hands down!! Ciders are the best. Would love to win these tickets. We need more cider brewery’s in Maine.